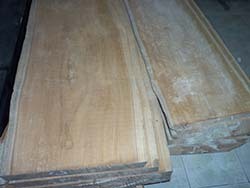 Highly selected raw materials which as base of a high quality furniture, we buy from legal government wood plantations under strict quality control. 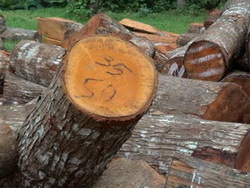 We only use dry and seasoned timber to manufacture our furniture. Although most items are entirely solid wood we reserve the right to have sections made of man materials such as plywood and MDF. This is done purely for manufacturing reasons and the stability of the piece of furniture. A good example would be if a painted finish was ordered then it is possible that the panels or tops would be constructed of a man made material, such as plywood to reduce the possibility of shrinkage or splitting. 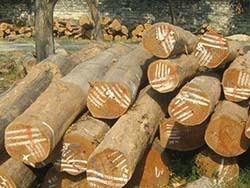 MAHOGANY WOOD : A strong wood that holds its shape well. 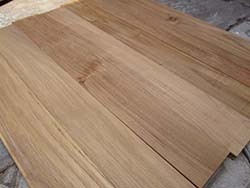 Reddish brown in color with a close, uniform grain, making it good for carving detail. 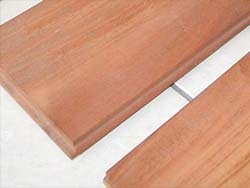 Mahogany is very receptive to a large range of finishes. 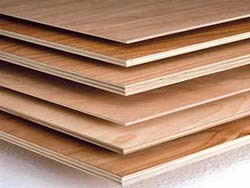 PLYWOOD is a manufactured wood panel from the family of manufactured boards made from thin sheets of wood veneer. 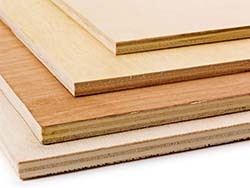 Plywood layers (called veneers or plies) are glued together, with adjacent plies having their wood grain rotated relative to adjacent layers up to 90 degrees. Normally, we use PLYWOOD for Contemporary / MINIMALIST STYLE Furniture. 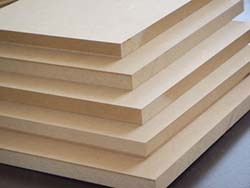 MDF ( Medium Density Fibreboard ) is an engineered wood product made by breaking down hardwood or softwood residuals into wood fibres, often in a defibrator, combining it with wax and a resin binder, and forming panels by applying high temperature and pressure. 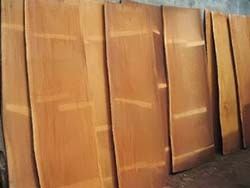 Normally, we use MDF for French Style Furniture or Painting Color Furniture. 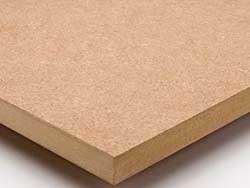 We put MDF on tabletops and floating panel. Copyright © Elegan Furniture. Last Modified: 10/07/2018 . All right Reserved.